A study released Thursday examines how to improve mobility between Alameda, San Mateo and Santa Clara counties. A new plan could change the way tens of thousands of people in the Bay Area get to work. 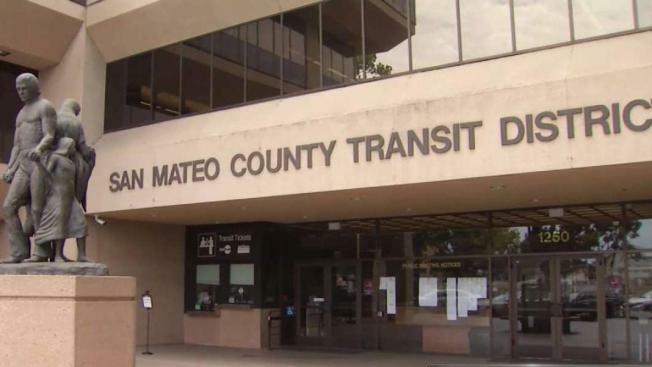 SamTrans released a study on Dumbarton transportation Thursday recommending possible solutions to improve mobility between Alameda, San Mateo and Santa Clara counties. To help improve auto, transit, bicycle and pedestrian commutes, SamTrans is recommending a Dumbarton Rail line to connect passengers from Newark to Redwood City by 2025, as well as a Dumbarton Rail line with BART, Caltrain and ACE by 2030. “Providing another option, another outlet for people to use public transit to get across the Bay is really needed,” SamTrans spokesperson Dan Lieberman said. Among its suggestions, SamTrans is also recommending flyover express bus lanes to connect the Dumbarton Bridge to Highway 101. SamTrans is expected to vote on this plan in the fall. If approved, the next challenge will be figuring out how to fund the multi-million dollar project.